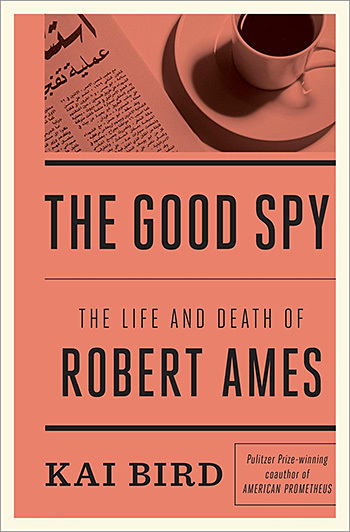 The Good Spy: The Life and Death of Robert Ames, by Kai Bird.New York: Crown Publishers, 2014. 448 pages. Acknowledgments to p. 360. Notes to p. 401. References to p. 410. Index to p. 428. Author biography to p. 430. $26.00 cloth, $16.00 paper, $11.99 e-book, $45.00 CD, $22.50 audiobook download.